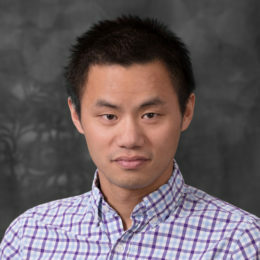 For over 10 years Yi has been working on numerical methods of differential equations and their software implementations. Before joining Metrum in 2017, he was a software engineer at Altair Engineering, Inc, working on multiphysics numerical solvers and nonlinear dynamics. His current interests include numerical solution of differential equations and uncertainty quantification.